Children may experience stress around life transitions such as moving to a new house or having a new sibling. They experience stress sometimes when parents are stressed, and when they are having their own difficulties such as someone being mean to them at school. 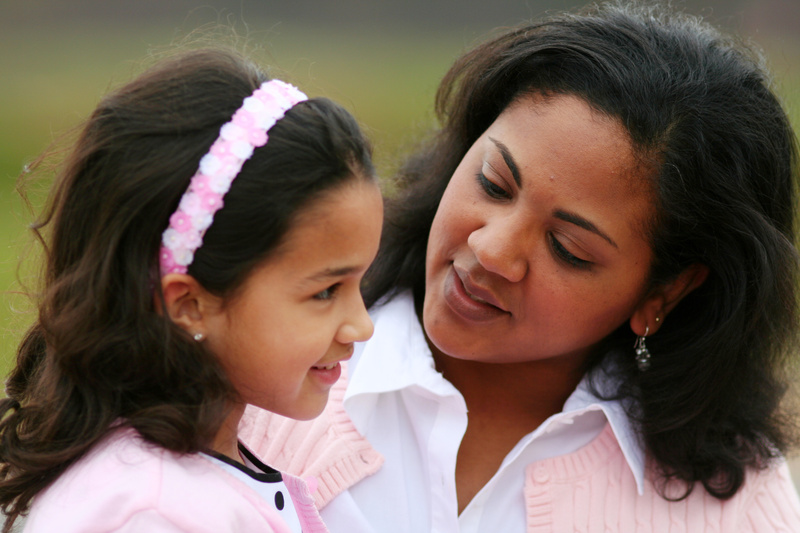 Parents provide the emotional landscape in which children process these stressors. This means that parents’ words, tone and actions around the change or the stressor shape how the child experiences it. I have been the school psychologist sitting across from parents who are receiving an initial diagnosis of a learning disability for their child on a number of occasions. Some parents respond with, “this is so horrible. I can’t believe this is happening to our child. He will get teased and will be so unhappy being pulled out of class.” Other parents respond with, “aren’t we lucky we caught this. It will be so helpful for him to have the extra support he needs to be on a better path.” Clearly the second child will be provided information about this change in a more positive way. He may take the change easier by the tone and words his parents use to convey it. The idea is to get yourself together and think about the words you choose carefully. When you can, plan your language and presentation to be supportive and reassuring. It’s also helpful to think about the age of your child, and give information in a way they can easily understand. Plan for just a clear sentence or two for young children. Be prepared for their questions and concerns.